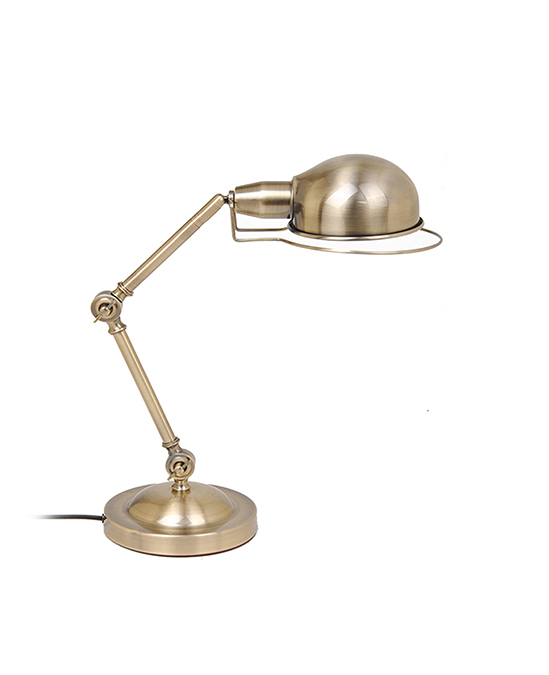 This full bronze table lamp Yleinen is a perfect piece to add effortless elegance to any space. It is flexible in different height and angle makes it an exceptionally artful lamp. 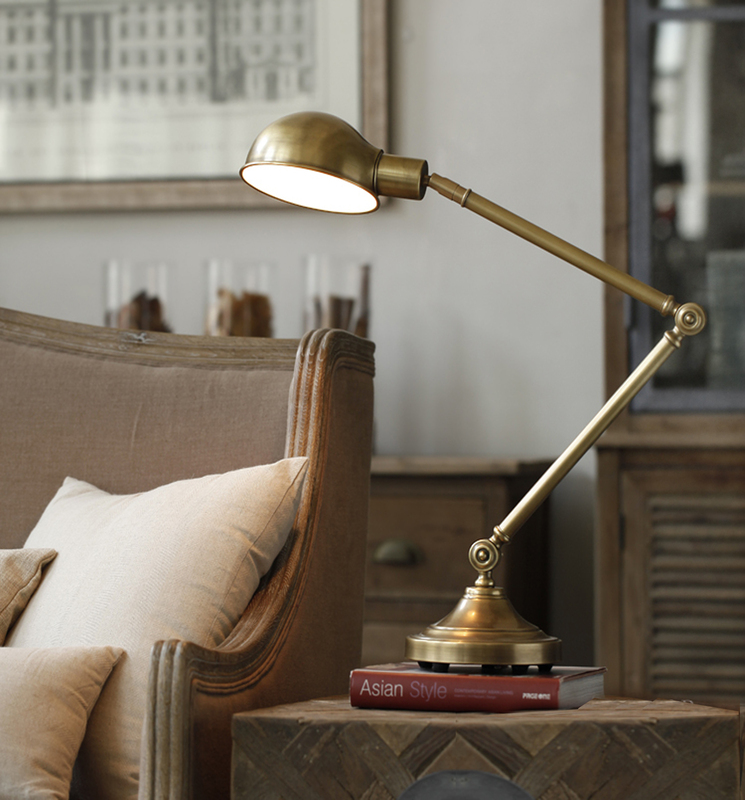 The weighted base prevents lamps from wobbling or tipping. This piece would look amazing in any style space.